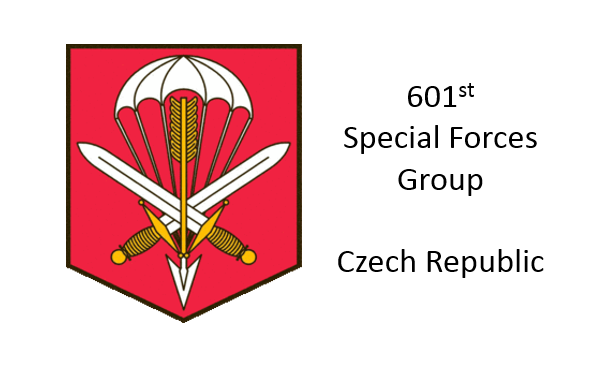 The 601st Special Forces Group of the Czech Republic is composed of specially trained soldiers of the Czech Army. It was officially created in 2003. The roots of the 601st goes back to 1952 when it was a paratroop brigade. The 601st Special Forces Group has conducted a number of deployments to Afghanistan in support of NATO’s Resolute Support Mission. 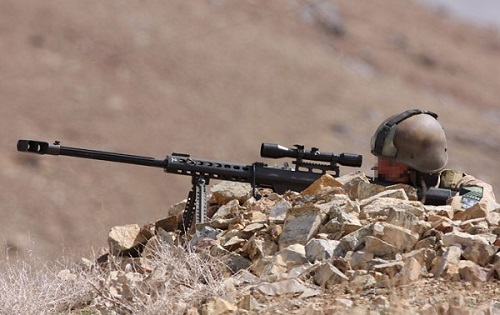 It participated in the Afghan conflict as early as 2004 when it was part of the Operation Enduring Freedom mission. The first deployment to Afghanistan numbered about 100 SOF soldiers for six months. The 601st has deployed to Iraq (OIF), Afghanistan (ISAF / RS), Kuwait, Albania, and Saudi Arabia (Operation Desert Storm). In addition it operated in Kosovo. It’s most important mission thus far has been in Afghanistan. For much of this time the 601st operated as part of the U.S. 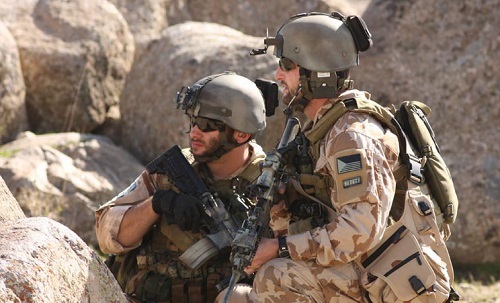 Combined Joint Special Operations Task Force – Afghanistan (CJSOTF-A) as well as with ISAF SOF. The Czech Air Force has a helicopter unit – the Special Operations Air Detachment – that supports the 601st Special Forces Group. The 601st reports to the Czech Ministry of Defence Special Forces Directorate. 601 SKSS Vyberovky 2016, February 2016. Photo: Coat of Arms of the 601st Special Operations Group.